In 1954, Tom Hannum, Jr. was so passionate about motorcycles that he was able to convince his father, Tom Sr., to sell his automotive business to purchase a Harley-Davidson® franchise. 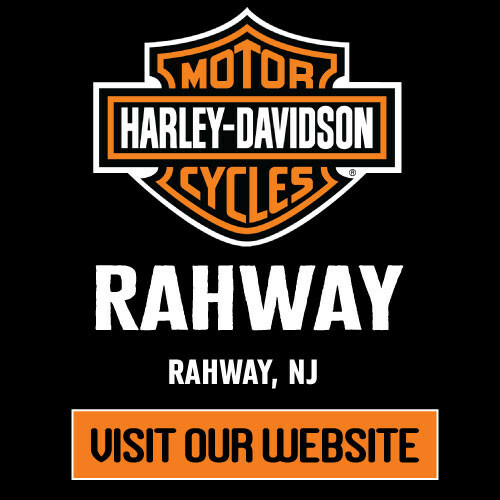 So began the Hannum’s Harley-Davidson® dynasty, which continues to bring the “Thrill of the Ride” to customers throughout Pennsylvania, Maryland, Delaware and New Jersey. 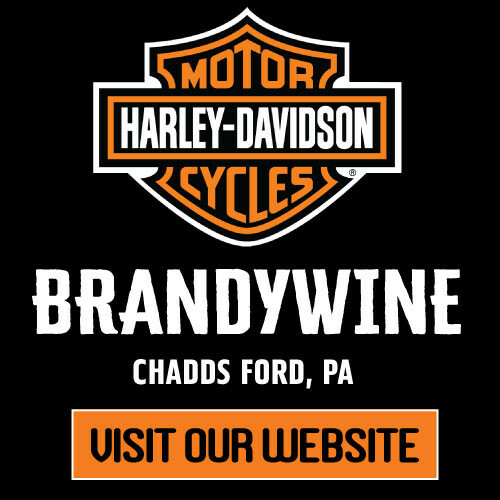 Hannum’s Harley-Davidson® has been a family-owned and operated business since it first opened its doors on Chester Pike in Crum Lynne in 1954. As the business expanded, the store was relocated to its current location in Media, PA in 1959; a second location was added in Chadds Ford, PA in 2000; a third location in Sellersville, PA opened at the start of 2015 and a fourth location opened in Rahway, NJ at the start of 2016. 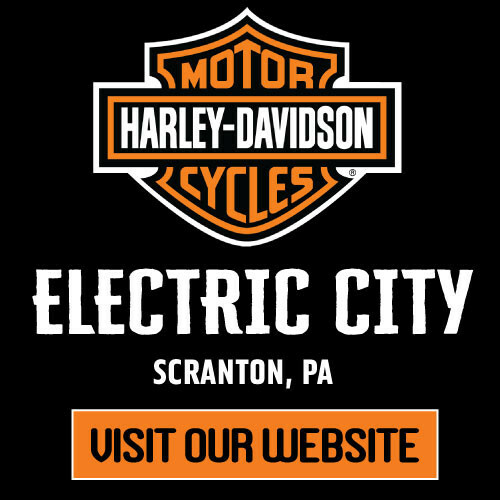 Most recently in February 2018, we were pleased to announce the opening of our fifth dealership: Electric City Harley-Davidson in Scranton, PA. Tom Jr. was an avid racer and motorcycling enthusiast with a great respect for the American iconic brand, Harley-Davidson®. Over the years he passed this passion on to his wife Rita and two children, Tonda and Tom III. All three are actively involved in all aspects of the business today. 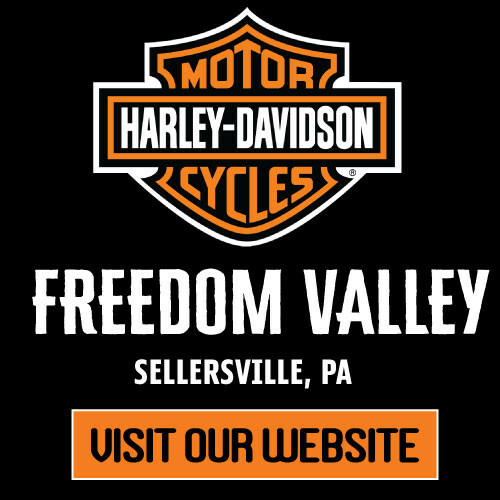 Don't miss out on our remaining inventory of 2018 motorcycles, they won't last long! Planning a ride? Come talk to us! We'd love to help host your ride! Riding away from our post Holiday blues..